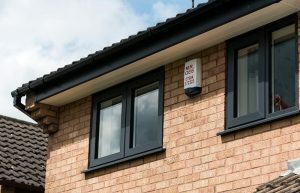 At Warwick North West, we are pleased to introduce the Modus slim rebate window to our product range. 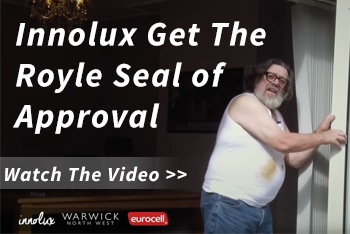 Installers and reputable home improvement companies, who use Warwick North West as their supplier, can now offer their customers the best slim sash windows on the market. When you offer slimmer frames windows to your customers you will see your business thrive. With Modus slim sash windows as part of your product range, you will stand out from your competitors and increase your company’s profits. 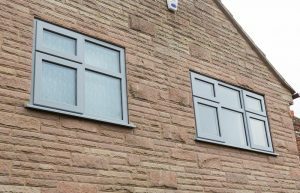 Using high quality Eurocell systems, Modus slim rebate windows provide slim sightlines to match aluminium with all the benefits of PVCu. Modus slim rebate windows are sleek and stylish. They provide excellent levels of thermal efficiency and home security. They regularly exceed the required Passivhaus standards, achieving U-values as low as 0.7W/m2K. They are manufactured using 50% post-consumer recycled PVCu. This makes them perfect for more environmentally conscious customers who want to reduce their carbon footprint. The PVCu frames are triple sealed for the best thermal performance. Featuring an internally glazed insulating unit, they will significantly improve the energy efficiency levels of any home. Modus slim sash windows are available in a range of colour options. You’re sure to find the perfect colour for all your customer’s tastes. Their frames provide the slimmest sightlines available in PVCu. Even an industry specialist will be surprised to find out that they’re not made from aluminium. 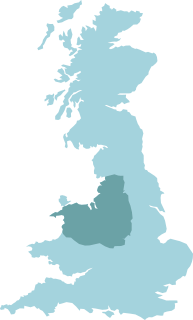 At Warwick North West, we continue to provide the best service for trade customers in the North West of England and North Wales. With over 17 years trade supply experience we have the knowledge to help grow your business. At Warwick North West, we like to keep up to date with industry changes. That’s why we have added Modus slim rebate windows to our product range. Call Warwick North West today on 0151 933 3030 or contact us online to find out more about our range of Modus windows and doors.